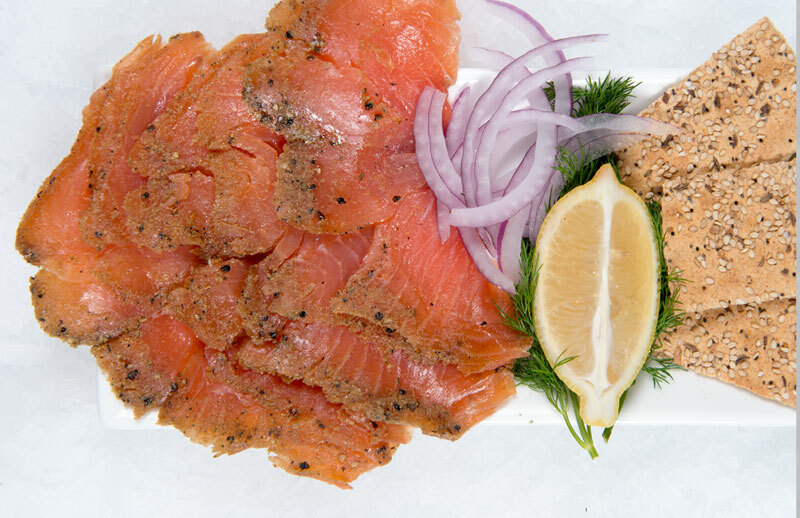 This is not your typical Pastrami smoked salmon. his 5 day painstaking process combining pastrami spices and mustard, joined with the subtle flavors of the highest quality Chilean Salmon with the smokiness of pastrami. 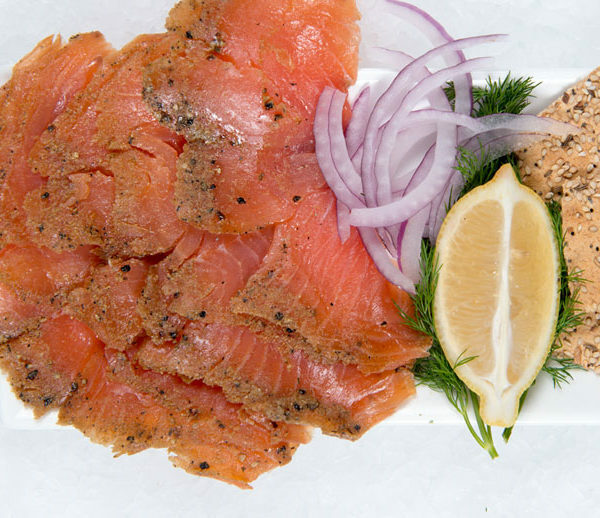 This is not your typical Pastrami smoked salmon. 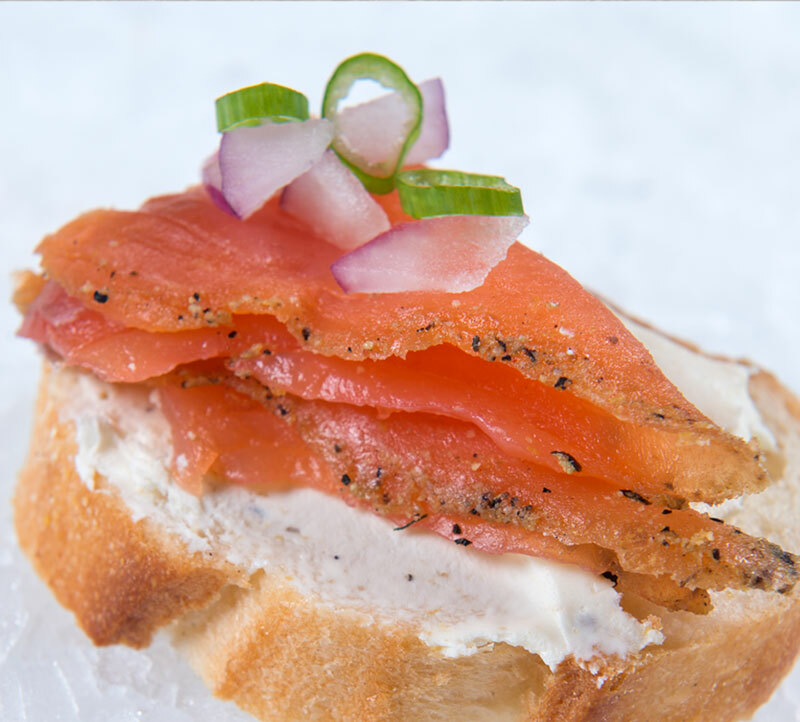 This 5 day painstaking process combining pastrami spices and mustard, joined with the subtle flavors of the highest quality Chilean Salmon with the smokiness of pastrami. 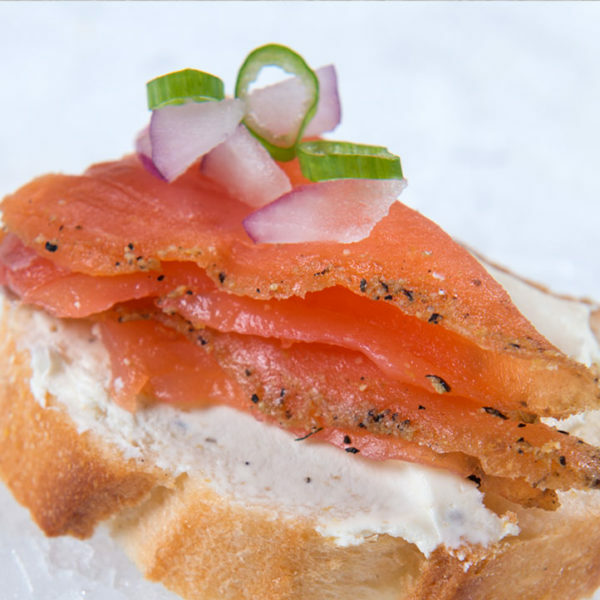 This unique combination of flavors is perfect for rye, pumpernickel or any kind of bagel.